West Coast veteran OG Cuicide had a buzzworthy 2018 with the release of several popular tracks like his video, "Tragedy" (April 2018). 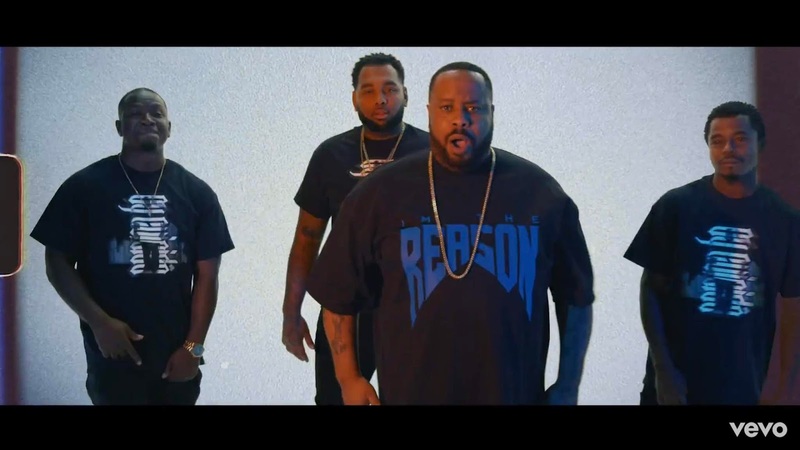 Campaigning the forthcoming release of his new project, the Compton-native closes out 2018 in a major way with the unveiling of his powerful new video, in-support of his single, "I'm The Reason". Realigning with talented director Angelo Deprater for the latest effort, OG Cuicide shows his dominance and West Coast legacy with a strong themed presence and in-your-face aggressive sound. The video also features a guest appearance from hit-making Compton recording artist A.D. ("Juice"). "I'm The Reason" is an influential lead up to OG Cuicide's big 2019 and great jump-on point for newfound fans. A business owner, activist, and most of all, a survivor. OG Cuicide has grown his 40k Instagram following through his vintage West Coast lyricism, motivational message to overcome all adversities, and street gospel. The City of Compton on his back and heavily supported by fellow West Coast legends like Kurupt and Snoop Dogg.